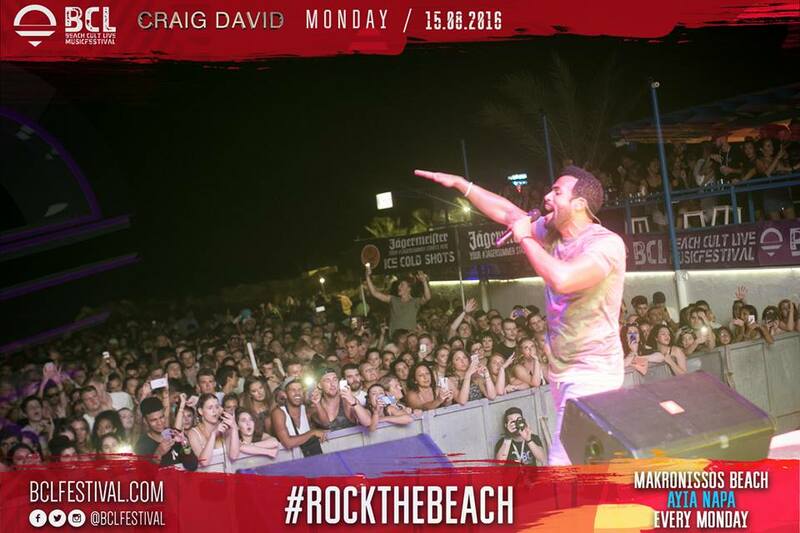 Ayia Napa’s premier line up of international artists and superstars. Includes free bus from Ayia Napa centre. BEACH CULT LIVE PRESENT SOME OF THE HOTTEST ARTISTS AND DJ’S FROM THE CLUB, DANCE AND URBAN MUSIC WORLDS.